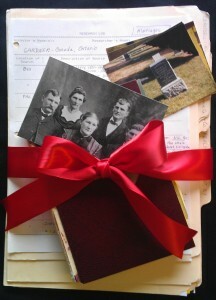 Do you use different software to track genealogical data, create research logs, file documents, and index photos? After a research session, do you duplicate your work to share documents and citations in online sites like FamilySearch® Family Tree? Tie all of these activities together with ResearchTies! 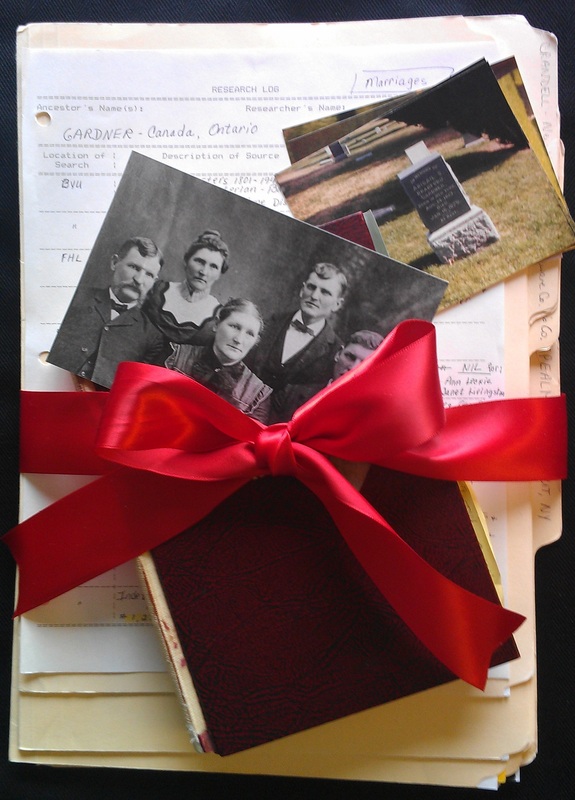 When importing individuals and marriages into ResearchTies, ID numbers from your genealogical data management program are recorded to clearly identify the subject of the research. All research goals, searches, and results are linked together, making them searchable and available for instant retrieval. Digital photos can be recorded the same as documents, and research logs are easily generated. Recorded citations and linked documents in the results template become immediately available for 2-click sharing with FamilySearch Family Tree. No additional data entry required. No other research log ties it all together from setting goals to sharing research like ResearchTies. ← Confused by Evernote® Tagging?